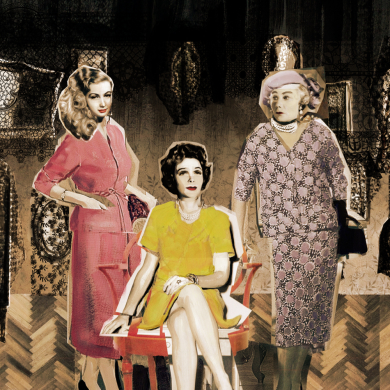 ‘It’s romantic opera, reinvented for the twenty-first century.’ In this episode of the Glyndebourne podcast we explore Samuel Barber’s Pulitzer Prize-winning opera, Vanessa, a story of longing, loss and manipulation set to a sumptuous score. Contributions come from critic David Benedict, opera director Keith Warner and Alexandra Coghlan, Glyndebourne’s Opera Content Specialist. The music in this podcast is from the Chandos and BBC Co-production of Vanessa. Music courtesy of G. Schirmer Inc (Chester Music Ltd). Leonard Slatkin conducts the BBC Symphony Orchestra, the role of Vanessa is performed by Christine Brewer with Susan Graham as Erika, Catherine Wyn-Rogers as The Old Baroness and William Burden as Anatol. 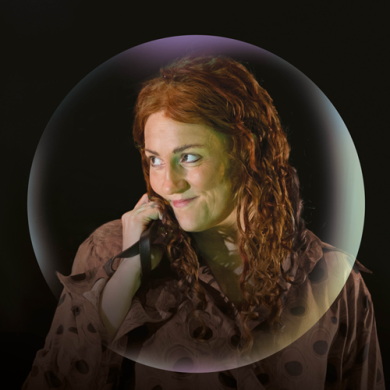 You can find all of the episodes of the Glyndebourne Podcast on our website. You can also download and subscribe to the podcast on Soundcloud and iTunes. See Vanessa LIVE in cinemas and online on on Tuesday 14 August 2018. 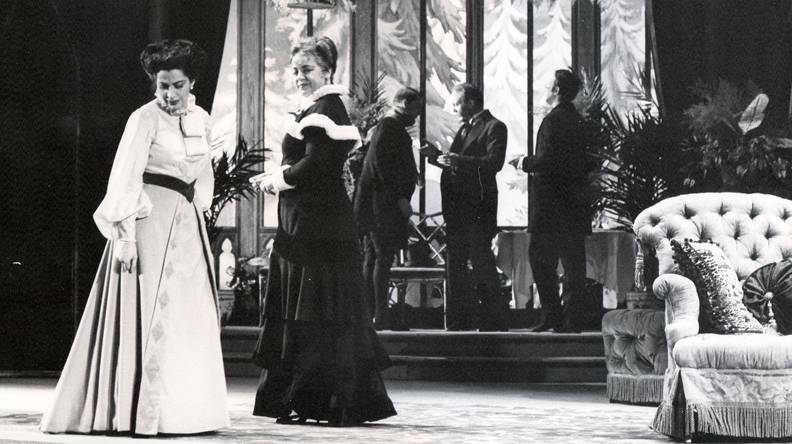 We look back at the original 1958 production of Vanessa, with photos from the Met Opera Archive. 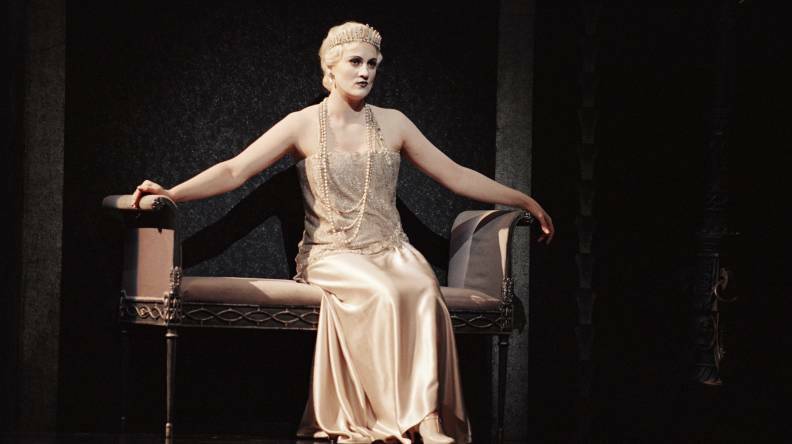 Everything you need to know about Glyndebourne’s first ever production of Barber’s Vanessa. ‘Everything I have ever sung of Barber’s I have loved’ says the British soprano, who will play Vanessa at Festival 2018.